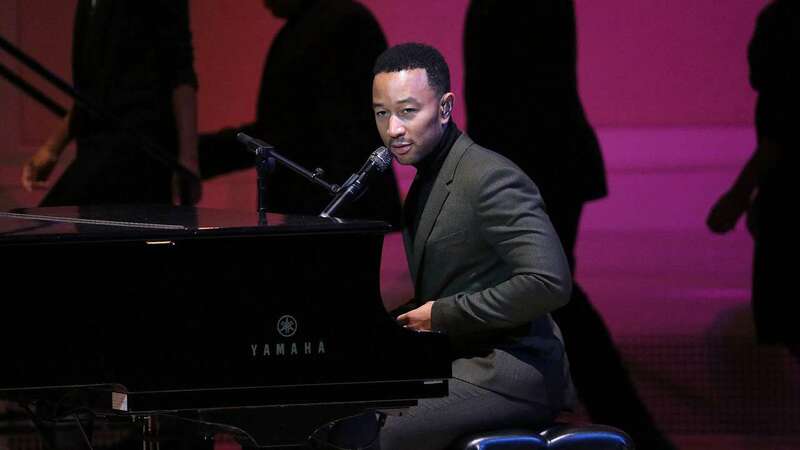 Sep 14 (AZINS) Musical competition series The Voice has added John Legend as a coach. The 39-year-old musician, who recently won Emmy win for his role in Jesus Christ Superstar Live, will replace Jennifer Hudson in the 16th season of the show. Legend will join returning coaches Kelly Clarkson, Adam Levine and Blake Shelton, as well as host Carson Daly, according to The Hollywood Reporter. "I'm thrilled to join the coaches of The Voice. I've been a guest and mentor on the show multiple times and I'm so excited to discover talented singers and help them make the most of their gift," Legend said in a statement. "I hope the world is ready for #TeamJL," he added. After his Creative Arts Emmy win on Sunday, Legend has officially scored an EGOT (winning an Emmy, a Grammy, an Oscar, and a Tony). He won an Oscar in 2015 for his original song Glory for Selma, and scored a Tony in 2017 for producing the revival of August Wilson's Jitney. Legend has also scored 10 Grammys over the course of his music career.